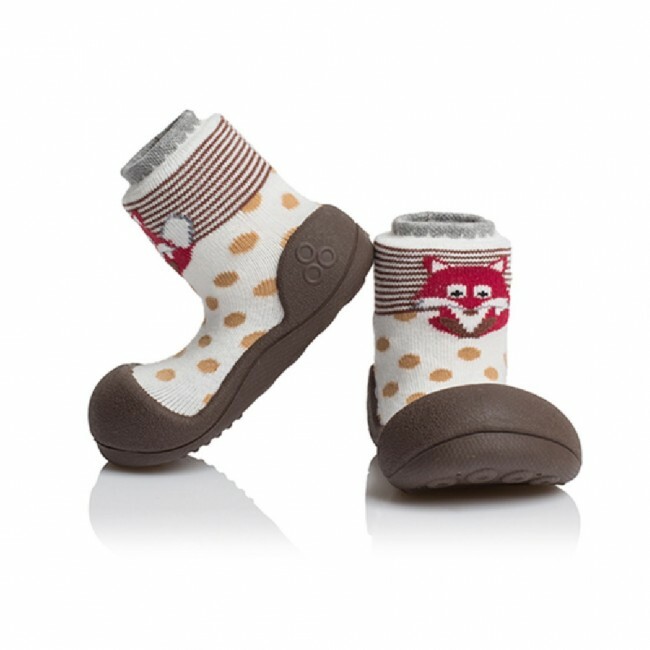 A smart and playful fox decorates these beautiful brown baby shoes from the Zoo collection. White boots with a dark sole and beige dots will appeal to both girls and boys. Thrill your child by bringing home this new red-furred pet! A dotted upper made of super-soft cotton in black, brown and navy blue is unbelievably warm and cosy. 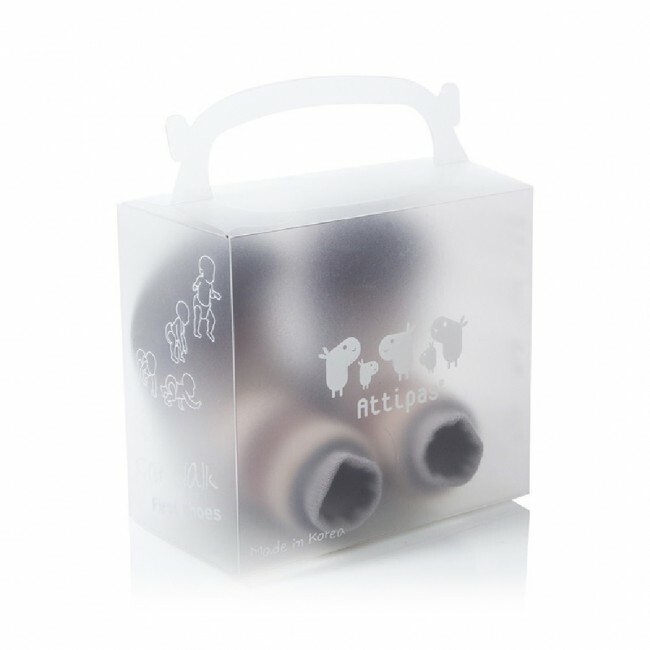 Pretty detailing on the upper part of the sock and prints of animals add character as lions, elephants and foxes join your child on their explorations. 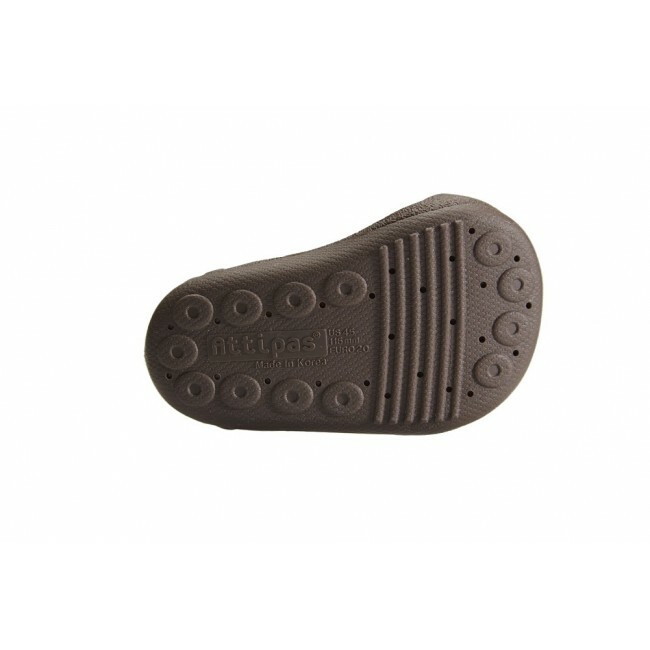 The flexible thin rubber sole is perfect for use both inside or outside the house.